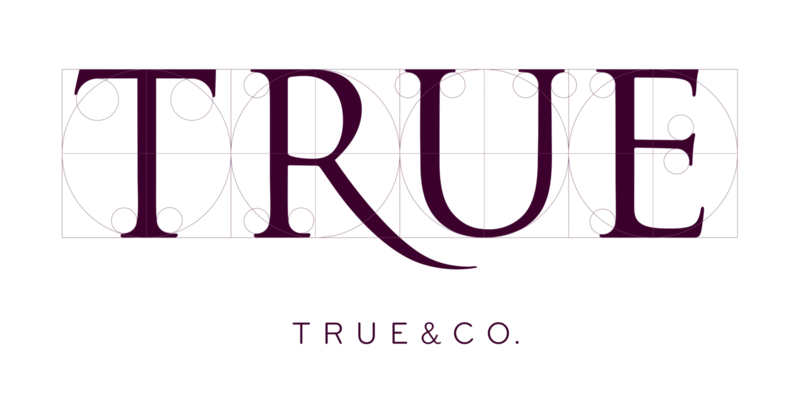 ◀ Back to Shopping at True&Co. Rest easy, we’re here to help. Search for your question or browse our Help Center articles. Why don't you use my measurements to size me? How does sizing work if I need to go bigger or smaller? Why am I being recommended a new size? How often do you restock in my size? How can I browse beyond my Personal Shop? Do you carry maternity or nursing bras?